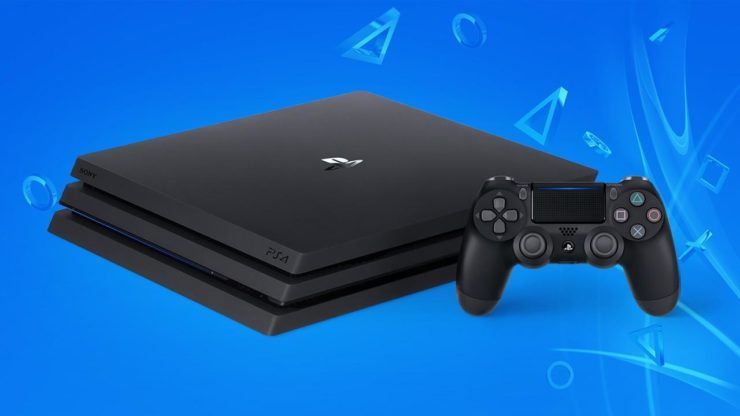 Sony's Chief Executive Officer John Kodera has announced that the company has sold 91.6 million PlayStation 4 units since the console debuted in late 2013. That number includes 5.6 million sold in December 2018 alone. Kodera thanked the PS4 community: "Thanks to the continued support from our fans during the holiday season, we are pleased to announce that PS4 has reached 91.6 million units globally. We are also happy to announce that the monthly active users of PlayStation Network continues to show strong growth and has surpassed 90 million as of end of November 2018. I would like to express my deepest gratitude to our passionate community around the globe, and our partners, for helping us achieve these milestones."